It is official! 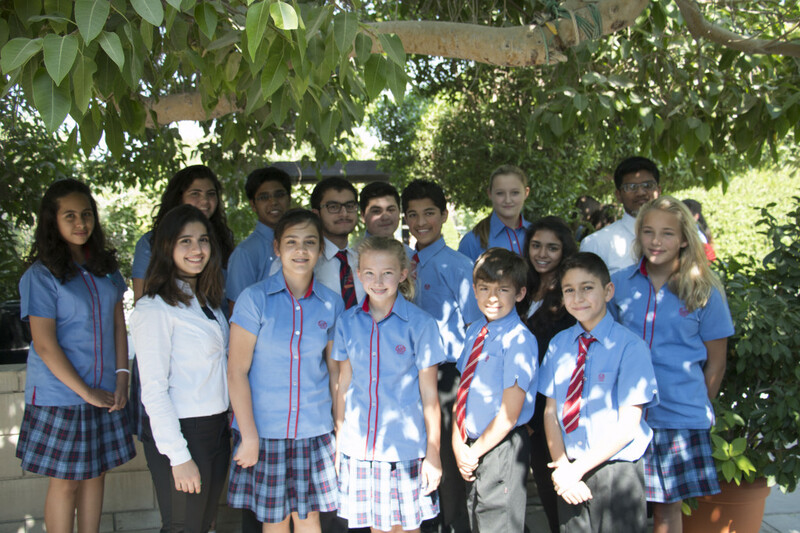 The new Student Council Team for 2014-2015 has been established. We have been meeting every Thursday to discuss the ideas put forth by the student body. We hope to provide students in the Senior School with an enriching student life experience. A Suggestion Box will be placed in Reception for your proposals. We hope to make the year 2014-2015 a wonderful one with your help!